Below is just a small cross section of the type of repairs we carry out daily. We also offer other repair services so if you have a different problem than those below then just give us a call and with our promise to beat any other genuine quote you can rest assured that we can put your mind at rest. If you have an emergency we promise to respond in under 60 minutes. Don't Replace Your UPVC, Replace It's Components. Whether it's a Victorian style roof or a lean to roof you have, we have it covered. 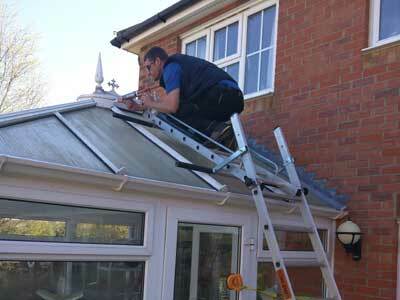 Whatever your conservatory repair requirements are, you can trust Double Glazing Doctor to resolve the issue. As standard, we offer a 3 month repair warranty, or for an extra fee, we can offer you up to 3 years cover for the same repair area, please call for details. Faulty UPVC door lock? 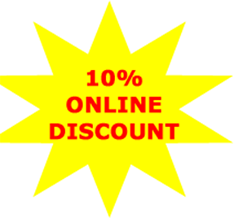 - Look no further than Double Glazing Doctor. We will endeavour to repair rather than replace all types of UPVC door lock faults as this will minimise any possible damage to your door. 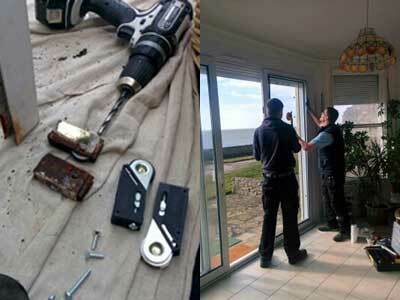 Due to the complexity of UPVC door lock repairs they should only be carried out by someone with the expertise and skills required. 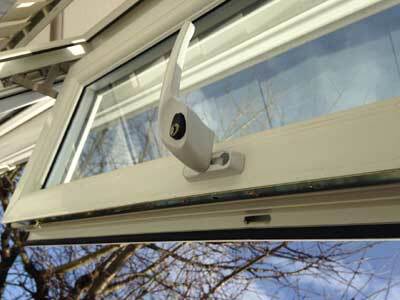 UPVC door lock repairs carry a risk of cosmetic damage if not carried out by professionals. We can offer you replacement misted sealed units at a fraction of the price to replace the whole window. Double Glazing Doctor are specialists in replacing misted sealed units. Most of the time the reason is due to failed sealed units. Our technicians can replace just the sealed units instead of the whole window to bring your double glazed window back to life saving you the cost of replacing the whole window. Window Locks And Hinges are more likely to get damaged or work incorrectly as they are moving parts and this will also cause draughts. 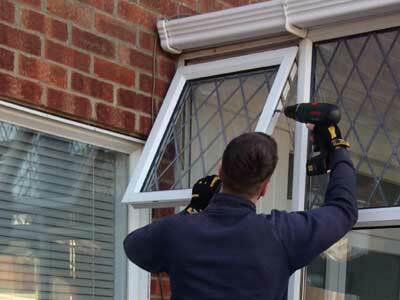 If you are having problems when opening and closing or locking your UPVC windows then please get in touch. We can install new components to your existing windows for a fraction of the cost of new frames. 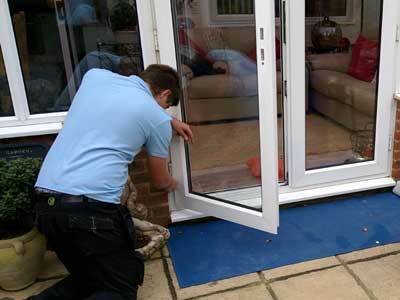 We Repair all types of UPVC Patio Doors, so if you have a problem with your patio doors please contact us. We replace all types of Patio Rollers, Patio Tracks, Patio Handles and Locks. With over 30 years experience we are certain we can help. with whatever your problem may be.